Karol was honored at a Mass celebrated by the Rev. 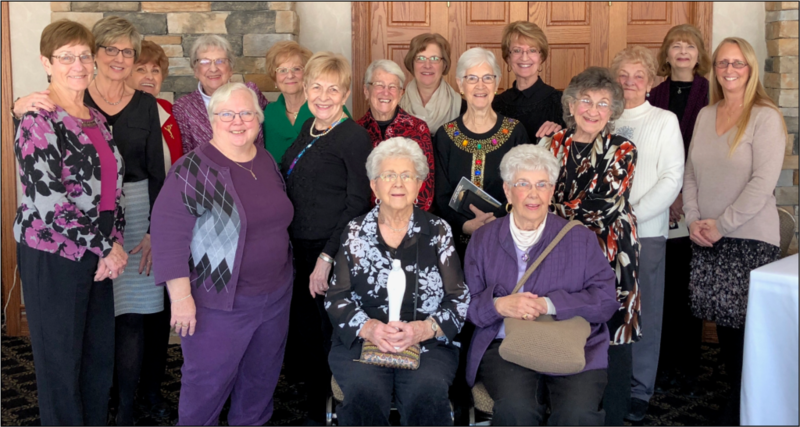 John Sebahar, Spiritual Advisor for the Joliet Diocesan Council of Catholic Women, at the Cathedral of Saint Raymond in Joliet on Saturday, April 21st, along with all the Women of the Year. Karol is a Sacristan, Usher, and Eucharistic Minister here at Maternity BVM. She also brings communion to several homebound parishioners and has chaired the Bingo tent for many parish picnics and the French-Canadian Fest. Congratulations Karol! Congratulations to the Maternity BVM CCW! the MBVM CCW had the greatest number of women in attendance. pictured below, and will hold onto the statue until the June banquet. 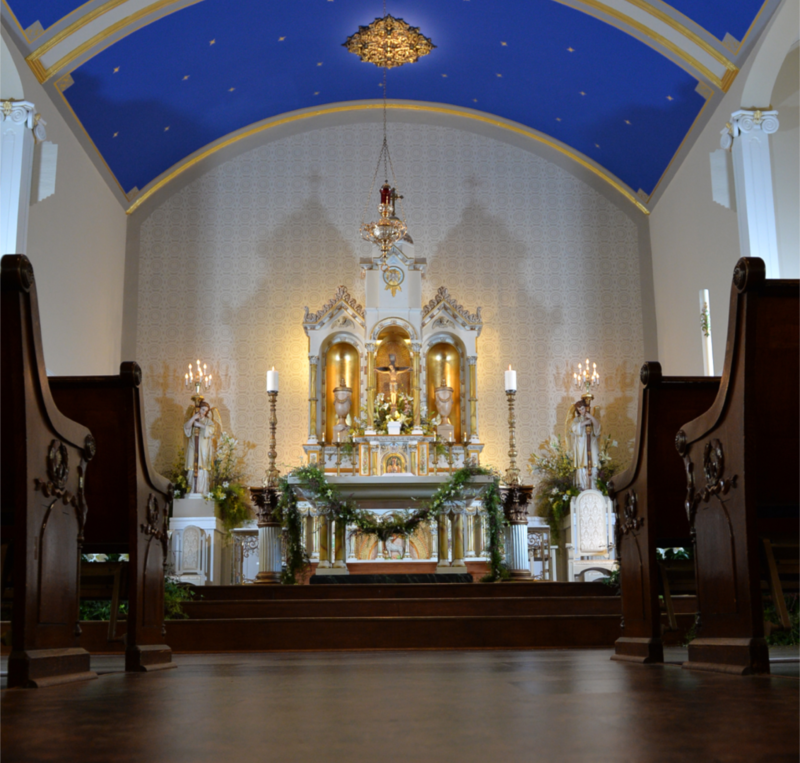 The St. Anne Society Council of Catholic Women are devoted to our Parish. The ladies are still faithful to their original mission of Altar and Rosary Society. Every woman in the Parish is automatically a member of the CCW. To get dates and times of meetings, please call (815) 933-8285, ext. 110.